Provides methods for creating digests, message authentication codes, and signatures, as well as encrypting and decrypting information. 1. Check whether there are any typo in the code. 2. 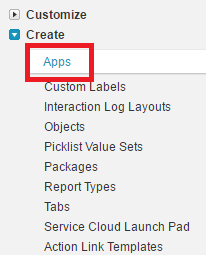 If the issues is in Apex manage sharing reason access, check the OWD of the object. OWD of the object should be either Private or Public Read Only to access Apex Manage Sharing Reason. Apex sharing reasons are used by developers when adding sharing to a record programatically. Using an apex sharing reason prevents standard users from deleting the sharing, and allows the developer to track why they added the sharing. 1. 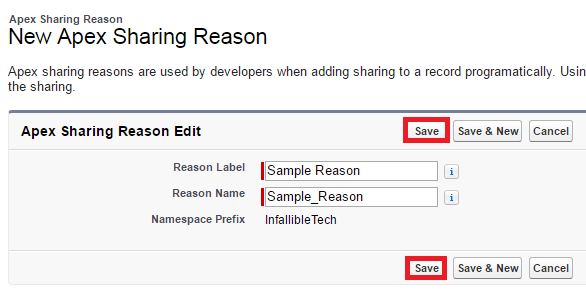 Go to an object and click New in Apex Sharing Reason related list. 2. Create New Apex Sharing Reason. 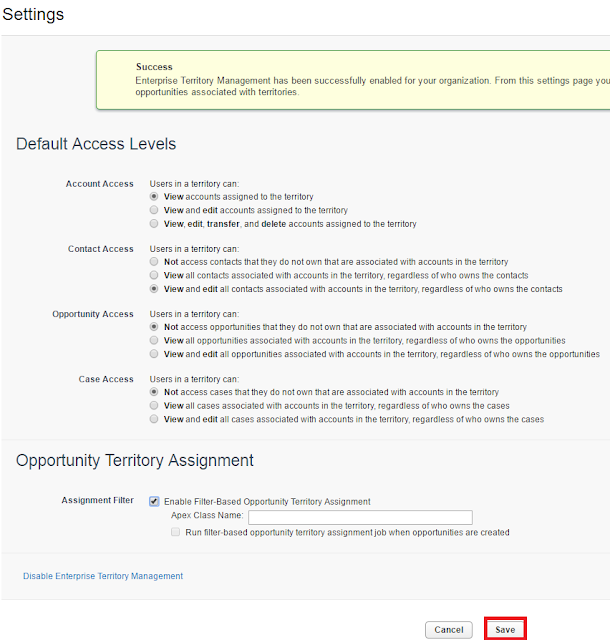 How to setup Enterprise Territory Management in Salesforce? 1. 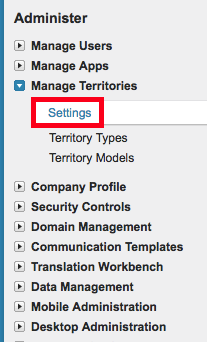 Go to Enterprise Territory Management Settings. 2. 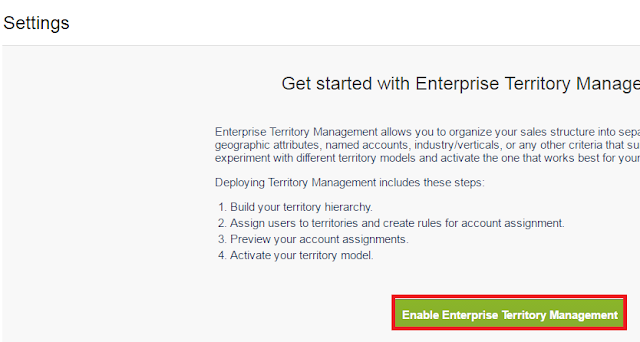 Click "Enable Enterprise Territory Management". 3. 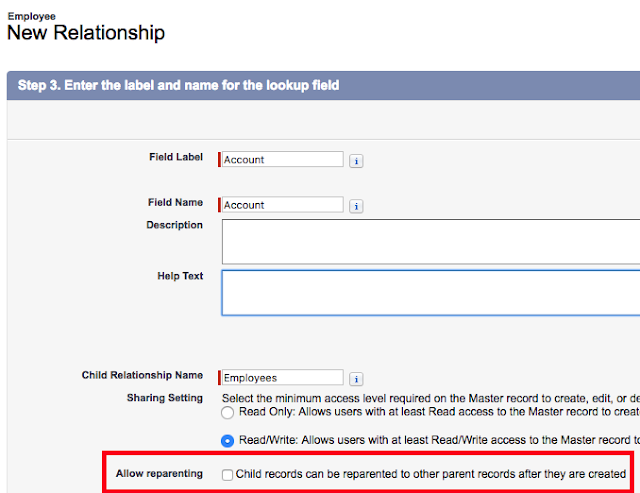 Select the related records access and click Save. 4. Click "New Territory Type". 6. 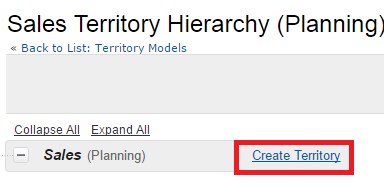 Click "New Territory Model". 7. Save the Territory Model. 8. Click Veiw Hierarchy to create Territory. 10. Set the other stuffs. 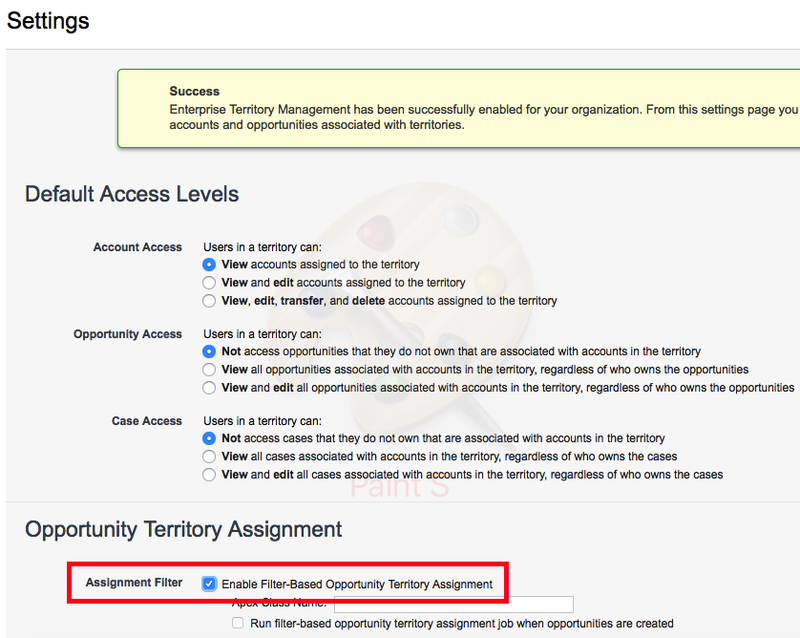 How Does Filter-Based Opportunity Territory Assignment Work in Salesforce? 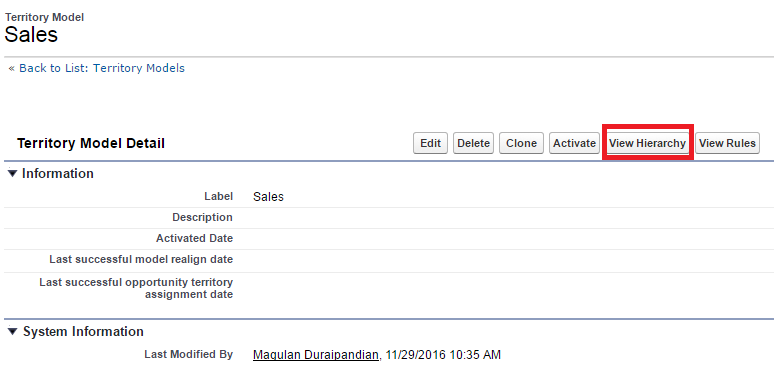 Filter-Based Opportunity Territory Assignment lets you use a simple job to assign territories to opportunities. We provide code for an Apex class that you can use as-is or modify as needed based on our guidelines. After you create and deploy the class, run the job to complete the assignment process. Job options include making assignments within date ranges and assigning territories to open opportunities only. 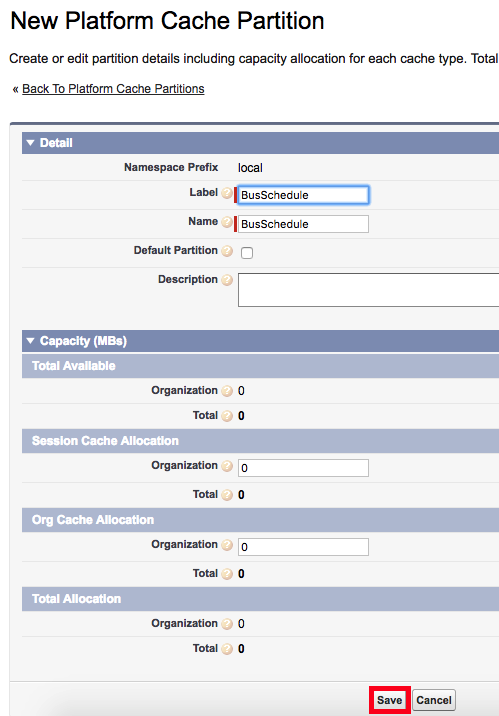 You can also configure your settings to run the job every time an opportunity is created. 1. Go to Territory Settings. 2. 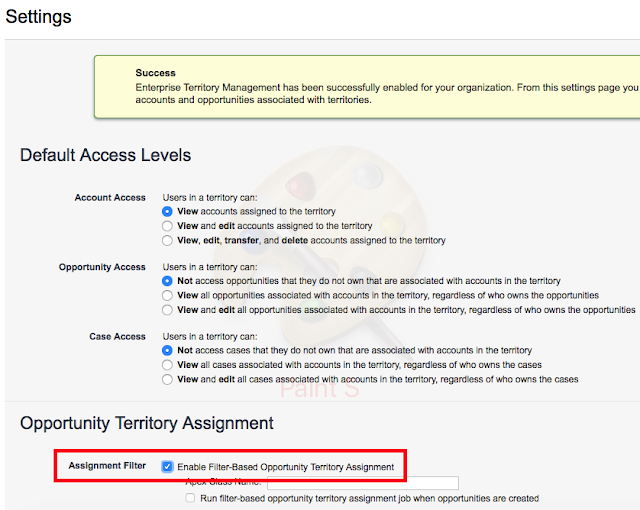 Enable Filter-Based Opportunity Territory Assignment. The Apex class code Salesforce provides assigns territories to opportunities based on a number of factors. • Is the opportunity excluded from filter-based territory assignment? If so, no territory is assigned. • Does the opportunity have an account assigned and does that account have a territory assigned from the active territory model? If so, the account’s territory is assigned to the opportunity. If not, no territory is assigned. • Does the opportunity’s assigned account have multiple territories from the active model assigned? If so, the job can use a priority value from the Territory2type object or other criteria to determine which territory (if any) to assign to the opportunity. Enterprise Territory Management allows you to organize your sales structure into separate territories, based on geographic attributes, named accounts, industry/verticals, or any other criteria that suits your organization. You can experiment with different territory models and activate the one that works best for your sales teams. 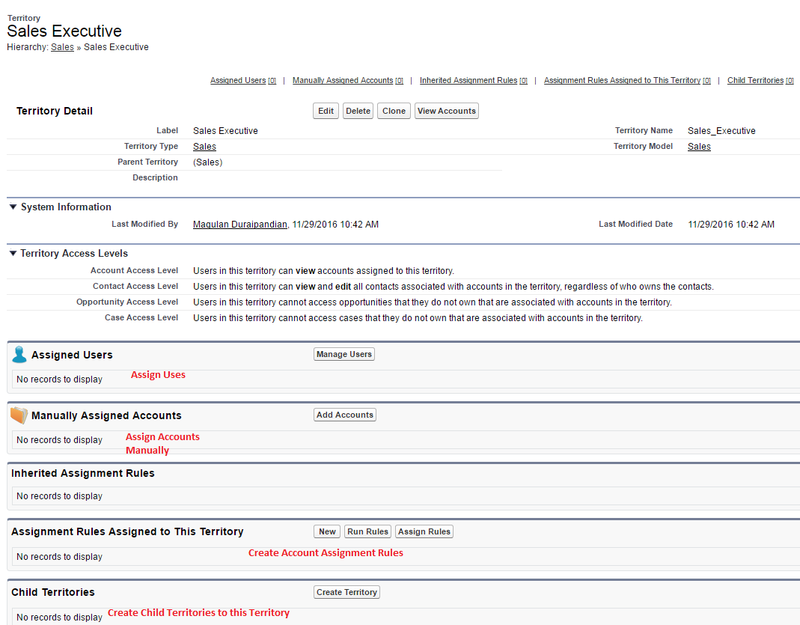 Assign users to territories and create rules for account assignment. Territory types help you organize your territories by key characteristics important to your company. Every territory you create must have a territory type. Territory types are used for organizing and creating territories only: they do not appear on territory model hierarchies. Territories organize groups of accounts and the Salesforce users who work with those accounts. Territories are created based on territory types. Specifying and managing territory type priority information helps you choose the appropriate territory type for territories you create or edit. There are no predefined priority options, so your organization should create its own priority scheme. For example, 001 may indicate that a territory type is the highest priority or the lowest. Make sure your scheme can scale as you add more territory types. A territory model represents a complete territory management system for your organization. Modeling lets you create and preview multiple territory structures and different account and user assignments before you activate the model that works best. The territory hierarchy shows a model’s territory structure and serves as its main interaction point. 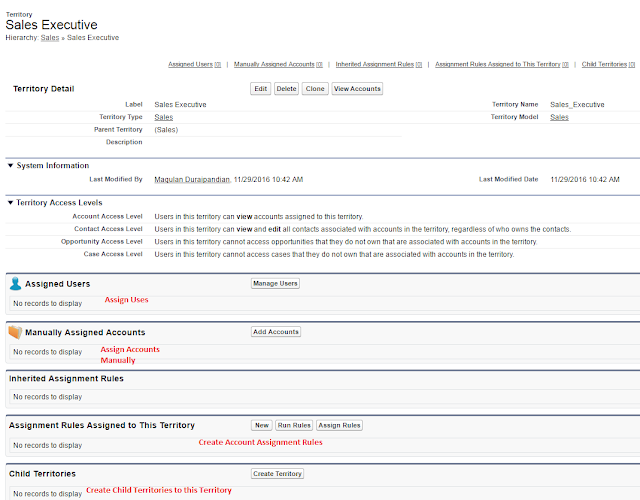 Start from the hierarchy to create, edit, and delete territories; run assignment rules for territories, and navigate to territory detail pages for more information. 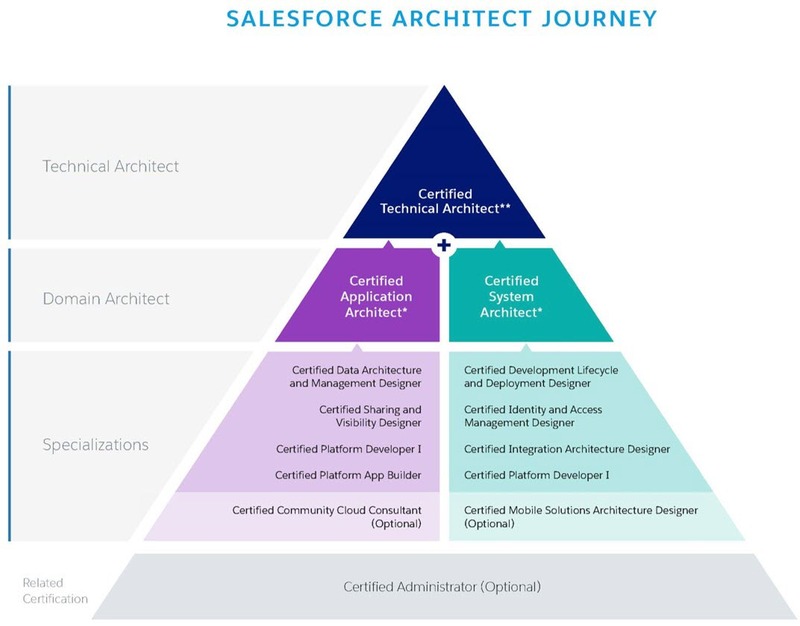 From the hierarchy, you can also assign territories to opportunities, run assignment rules at the model level, and activate or archive the model. How to Mass Reassign Opportunity Teams in Salesforce? Use the below link to join Salesforce User Research Program. 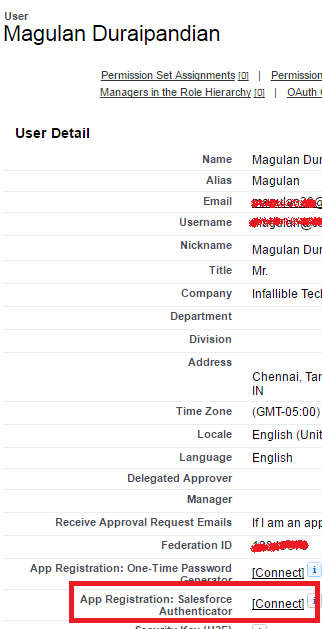 How to get data from one org to another org in Salesforce? I recommend SFApex tool. Awesome tool. Saves lot of time during migration. Easy to use and setup. Use <aura:method> to define a method as part of a component's API. This enables you to directly call a method in a component’s client-side controller instead of firing and handling a component event. Using <aura:method> simplifies the code needed for a parent component to call a method on a child component that it contains. 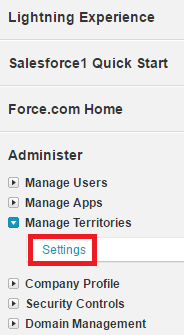 Click Disconnect next to App Registration Salesforce Authenticator. By default, chart colors match those of the built-in reporting and analytics charts so that you can create visually-consistent dashboards. 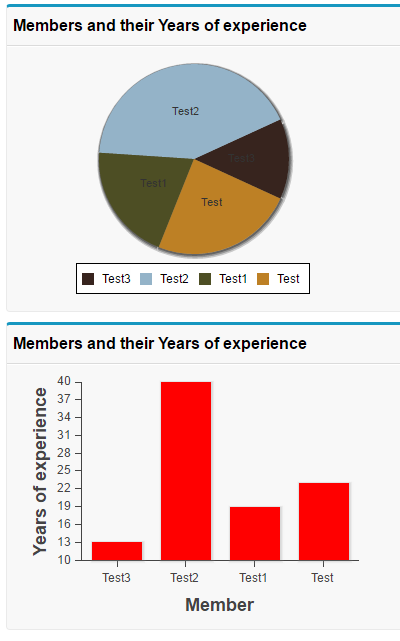 If you want to create your own color scheme you can customize the colors of most chart elements. To provide a set of color definitions to draw data series elements (bars, pie wedges, and so on), use the colorSet attribute. Set <apex:chart colorSet="..."> to specify the colors to be used for every data series in a chart. Set colorSet on a data series component to specify colors for that series only. 1. Do not put so many console logs. 2. 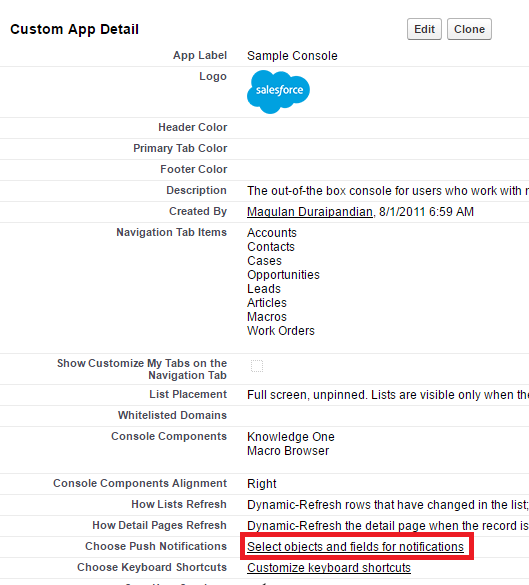 Make use of SLDS ( Salesforce Lightning Design System) for consistent UI design. 3. Make use of Lightning Data Services to avoid Server calls for DML operations, navigation, etc. 4. Don’t make a call to the server to filter or sort data you already have at the client-side. 5. Use Unbound expression if data across components are not required to be in Sync. 6. Before you decide to use a third-party library in a Lightning component, you should reevaluate if you really need that library. DOM manipulation libraries (like jQuery) and UI libraries (like Bootstrap or jQuery UI) in particular may no longer be needed when working with the Lightning Component Framework. 7. When possible, use the (sprite-based) Lightning Design System icons (using <lightning:icon> and <lightning:buttonIcon>) instead of custom icons. 8. Salesforce is slower for users who have debug mode enabled. So, do not enable in Production. 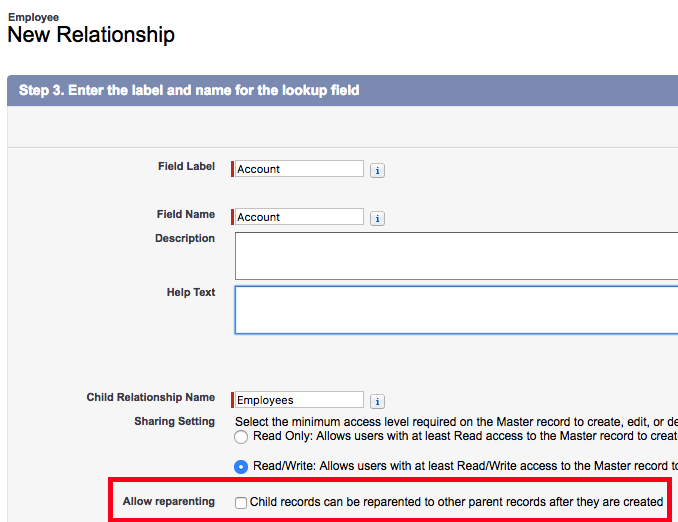 Make sure Allow reparenting - Child records can be reparented to other parent records after they are created is enabled. How to automate creation of sandbox in Salesforce? SandboxInfo enqueues a sandbox for creation or refresh. A create operation on SandboxInfo represents creation of a new sandbox, and an update represents refresh of an existing sandbox. For every create or update, a SandboxProcess is automatically created and is used for monitoring the sandbox copy process. This object is available in API version 35.0 and later. Under System Permissions, select Lightning Experience user. This permission helps the user to access the Salesforce Lightning Experience. Users with this permission can individually enable or disable this user interface. Calling all Salesforce Admins – you’re invited to participate in the first ever Admin #LightningChallenge! Join us on a 10-day quest to learn more about Lightning and get hands-on experience with some of the cool new features and functionality. If you successfully complete all 10 challenges, you’ll score yourself an awesome SWAG pack! You may even be selected to be a special guest on the ButtonClick Admin Podcast. Check the below for Salesforce Lightning Challenge. 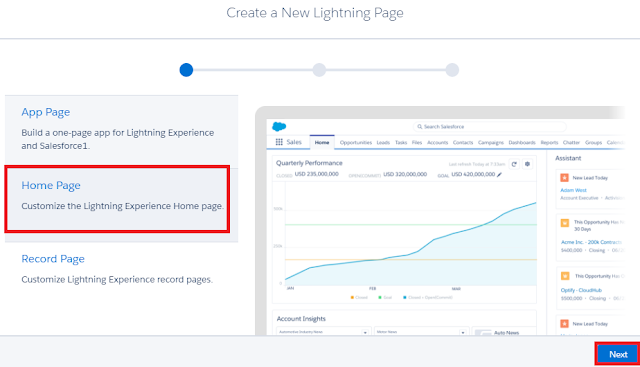 How to create home page in Salesforce Lightning Experience? 1. 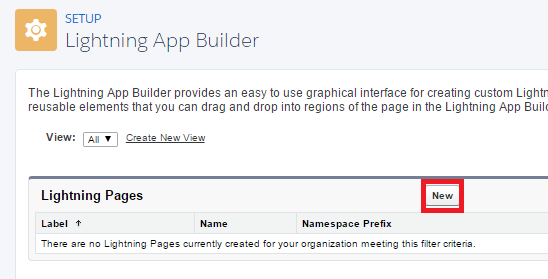 Go to Lightning App Builder. Salesforce has External Data Integration Limits in Salesforce. 2. 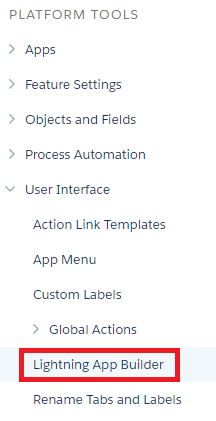 Click "Select objects and fields for notifications". 3. 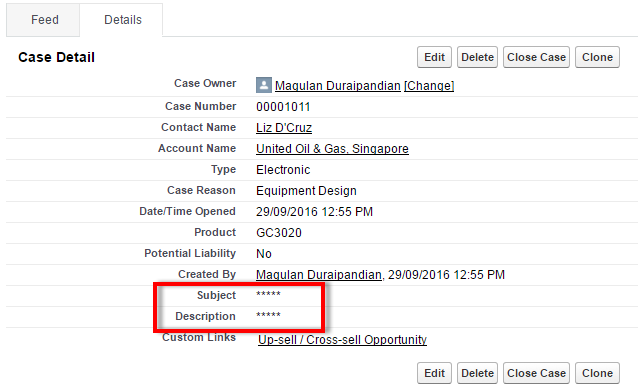 Click Edit and select the objects and fields related to it. 4. Choose refresh for list and record detail page. 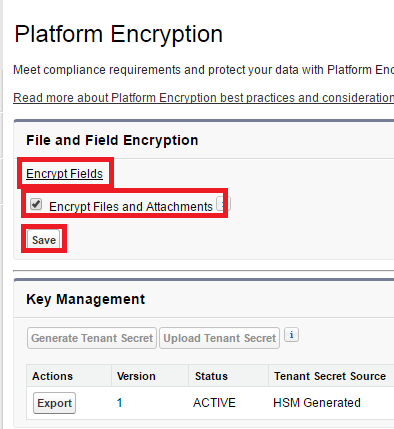 Which Fields Can I Encrypt using Shield Platform Encryption? You can encrypt the contents of these standard field types. Once a custom field is encrypted, you can’t change the field type. 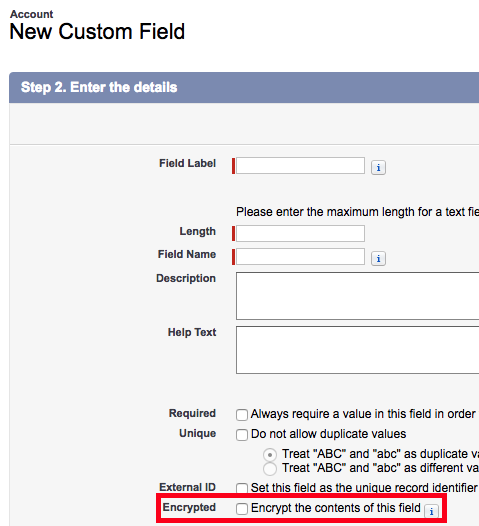 For custom phone and email fields, you also can't change the field format. You can't use currently or previously encrypted custom fields in custom formula fields or criteria-based sharing rules. You can't use Schema Builder to create an encrypted custom field. 1. 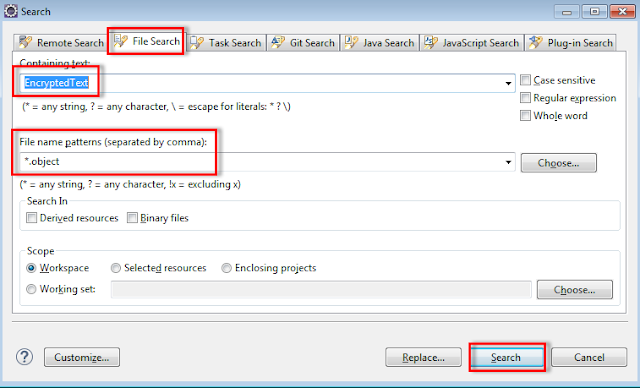 Create a Force.com project in Eclipse. 2. Make sure Objects - Standard and Objects - Custom are added. 3. Search "EncryptedText" from the eclipse by pressing CTRL + H.
How to query view setup audit trail using apex in Salesforce? Starting with Winter'16 the SetupAuditTrail object is exposed to query from Apex. Encrypted fields are encrypted with 128-bit master keys and use the Advanced Encryption Standard (AES) algorithm. 1. 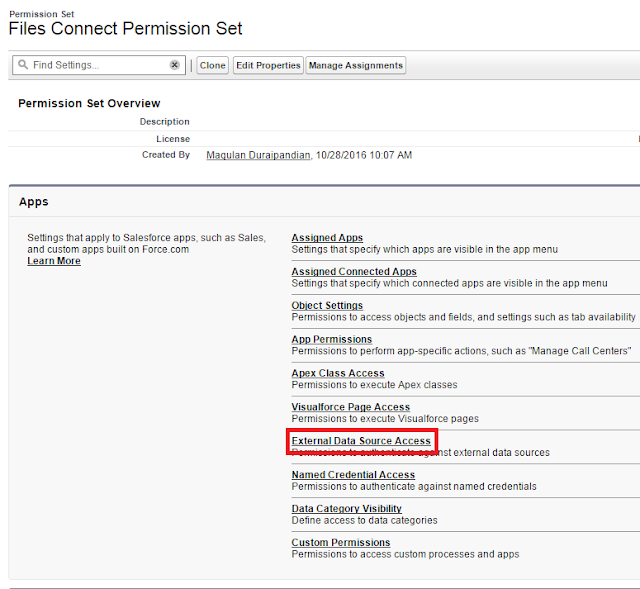 Create a Permission Set with "Manage Encryption Keys Permissions Salesforce" permission. 2. Go to "Platform Encryption". 3. Click "Generate Tenant Secret". 4. Use Encrypt Files and Attachments to encrypt attachments and Encrypt Fields to encrypt the fields. Now you can harness the power of the Internet of Things and turn the data generated by every one of your customers, partners, devices, and sensors into meaningful action. With IoT Cloud you can process massive quantities of data, build business rules with simple, intuitive tools, and engage proactively with customers in real time. Salesforce IoT Cloud is powered by Thunder, a scalable event processing engine, designed to ingest and analyze billions of events. Events are the data that comes from the networked devices and objects we talked about above. On top of that, Thunder lets you take personalized actions based on these events, which help your company create more enriching and focused customer experiences. IoT Cloud’s way of taking in data and triggering actions to create experiences lets your company focus on creating engaging, individualized experiences for all your customers. These might be customized alerts, emails, or messages. Or the actions might be something else within Salesforce, like creating a service ticket, or customizing the information they access through an app. Transaction Security is a feature that monitors Salesforce events in real time and applies actions and notifications based on rules you create. These rules, or policies, are applied against events in your org. (In the earlier example, our policy was to have no more than three active sessions per user.) You create policies for certain event combinations, and specify actions to take when those events occur. 1. Go to Transaction Security. 2. 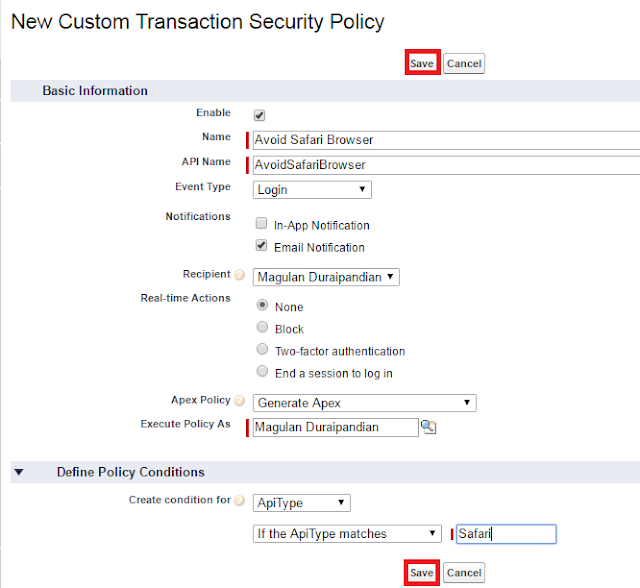 Enable Transaction Security Policies. 3. Create New Custom Transaction Security Policy. Below New Custom Transaction Security Policy will send an email if any user logs in from Safari browser. 1. Go to the Profile or the Permission Set used for Files Connect permission. 2. Add the External Data Source to the profile/permission set. 3. 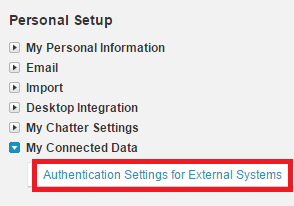 Go to Authentication Settings for External Systems and authenticate yourself.